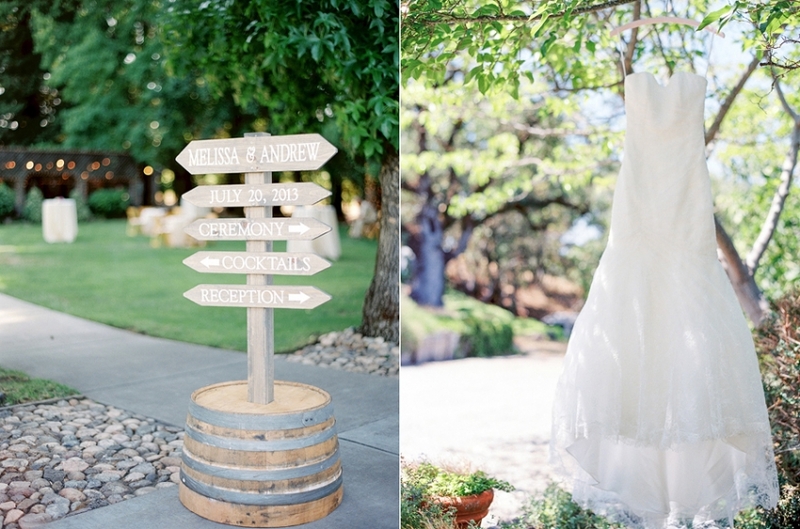 Trentadue Winery is one of my all time favorite locations for a wedding, and I was so excited to shoot some images with my Contax at Melissa & Andrew's wedding this summer! The light there is gorgeous, especially on the long driveway at sunset. I love these two together and their sweet family & friends. I'm excited to share the full wedding soon, but for now, I couldn't resist sharing a film-only sneak peek! One of the best parts about shooting film is that if you shoot it correctly, you just send it off to a great lab (in this case The FIND Lab! ), and it comes back, beautiful and basically ready to go! All with very little to no editing needed at all. In fact, in this case, because it's been such a busy summer, the film for Melissa & Andrew's wedding has BEAT the digital workflow! Gotta love it! Here are a few of my fave film shots from the day - more images to come soon! All images above shot with Fuji 400h with a Contax 645. A big thank you to all the wonderful vendors as well!